Situate near the San Francesco Church and the square of the same name, which host some of the Didactic Centre of the University of Siena. From here, quickly reachable are: “Piazza Salimbeni” (headquarters of the “Banca Monte dei Paschi), “Piazza Provenzano”, the main street (through “Via dei Rossi”) and “Piazza del Campo”. 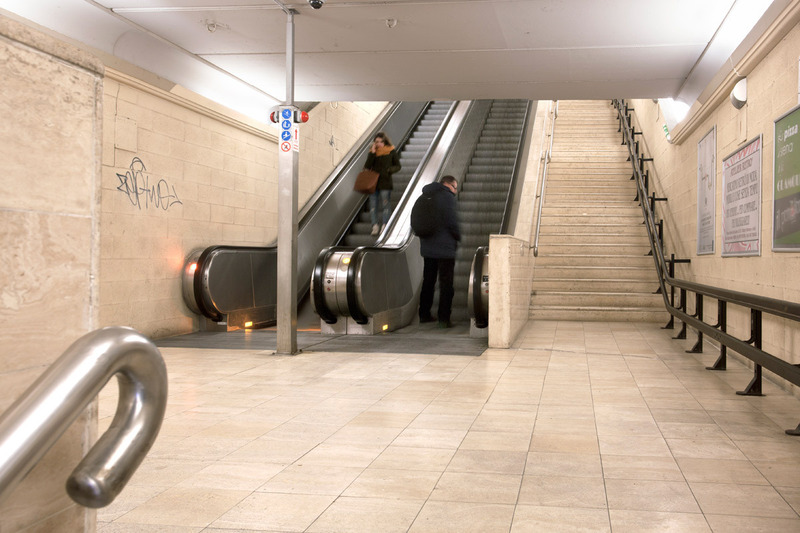 The “San Francesco” escalator has been the first escalator system made from the Municipality of Siena. It has been lunched in 2000 and it carries almost a million passengers every year. 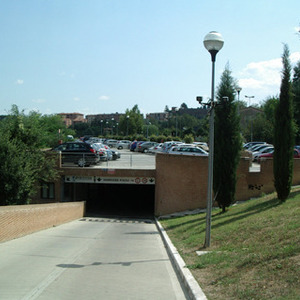 It is a convenient connection between the close “San Francesco” car park, the bus stop of “Via Baldassarre Peruzzi” and the City Center. 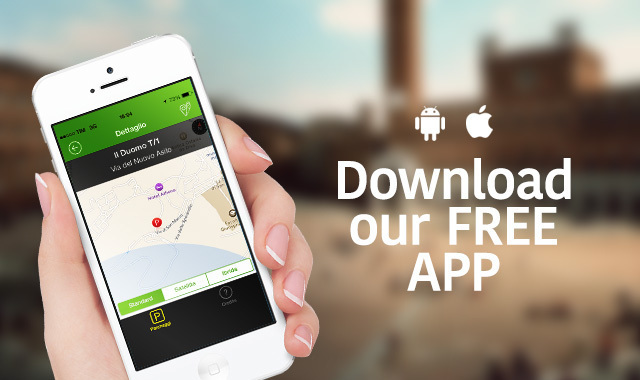 It allows to go up from the “wall detour” to “San Franscesco” square in few minutes. The mechanized elevator, through a 120 meters path, goes under the fifteenth-century city walls and ends on the back of “San Francesco” Church. 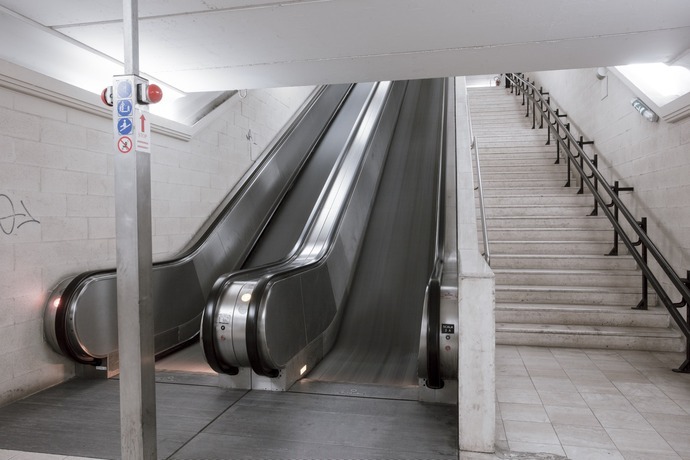 The elevator system is underground with the exception of the accesses. With its realization, a new inner city docking area has been opened, in respect of the delicate urban pattern.